World Business Centre 4 is the latest development in a large multi-occupancy complex near Terminal 2. 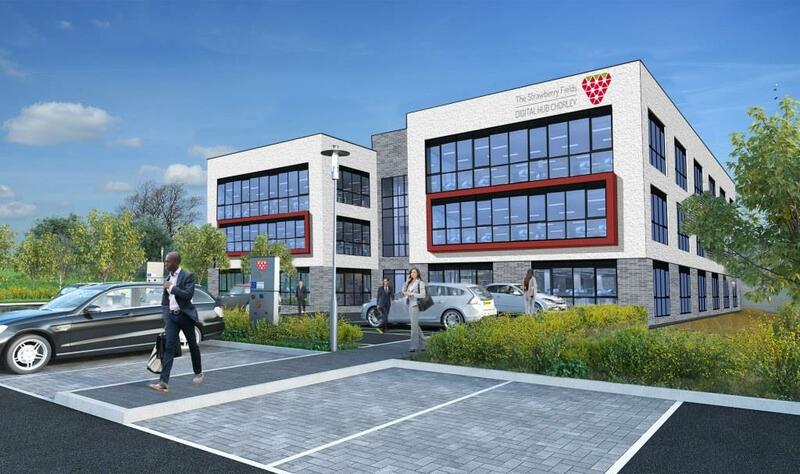 The four storey building will have 85,000 square feet of office space, and an impressive full-height reception area and atrium. 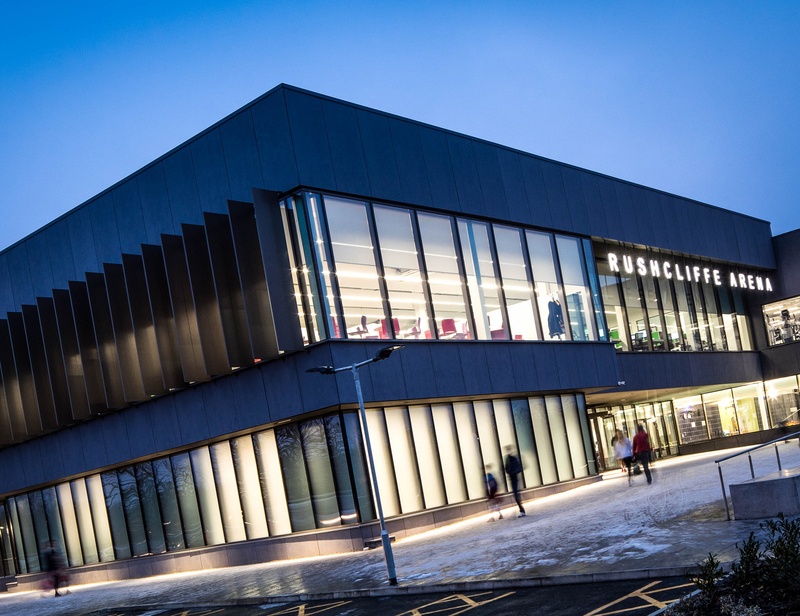 Maple helped bring design impact and functional practicality to the building, in partnership with Granada Architectural Glazing. Angled vertical blades coated in Anolok bronze will focus attention on the main entrance ― and provide shade for the glazed front ― while our Strata Corona brise soleil system will be used on other elevations. 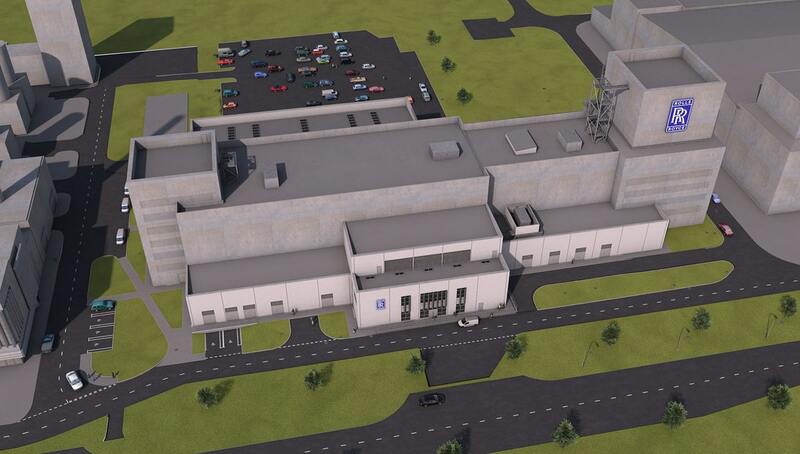 The development is due to be completed in early-2018. Demonstrating the scope and versatility of our products, we installed bespoke solar shading blades along the length of the building, as well as pre-built cassette-style brise soleil for the pool area. 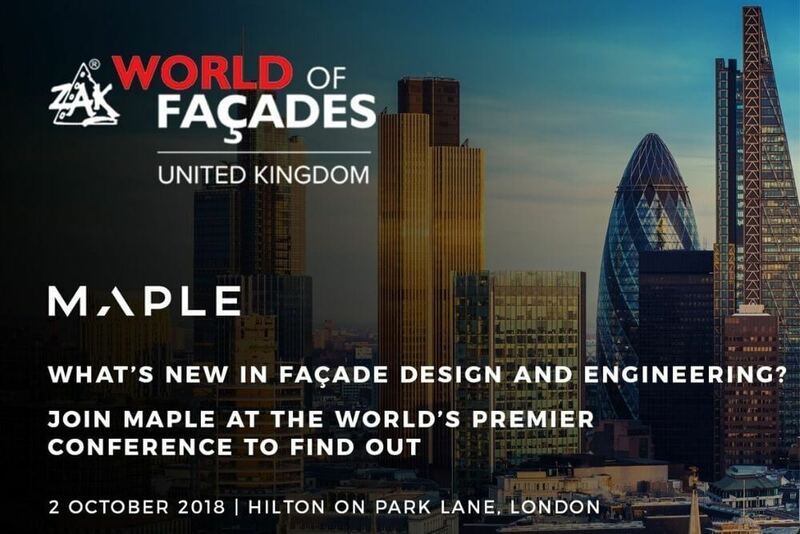 With a focus on quality, innovation and attention to detail, Maple could be described as the ‘Rolls-Royce’ of architectural façade companies... Here’s new proof. 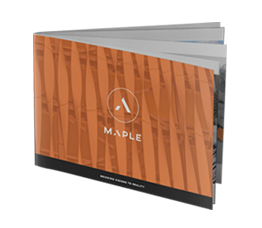 Problem-solving will be part of everyday life at the new Chorley Digital Office Park – so Maple are proud to have played our part already. 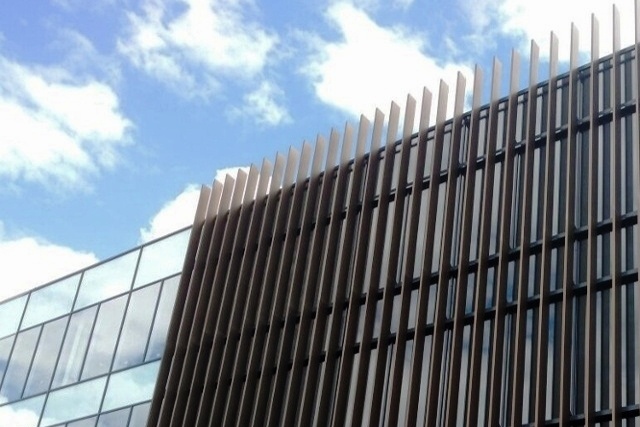 Maple are creating some of the largest brise soleil blades ever seen in the UK for a new innovation centre in Hull.